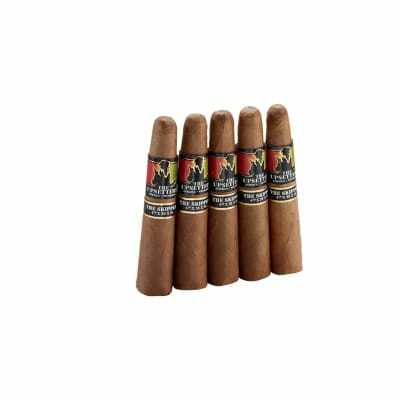 Famous Dominican Selection 3000 cigars are premium-quality bundle cigars that are every bit as good in quality as high-priced, boxed premium handmades. 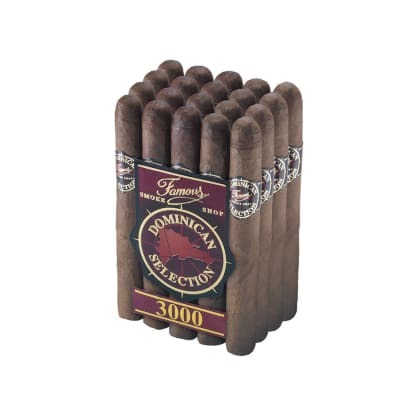 Each Famous Dominican 3000 Corona has robust, medium-bodied blend of prime Dominican tobaccos rolled in an attractive, zesty-tasting Nicaraguan wrapper. 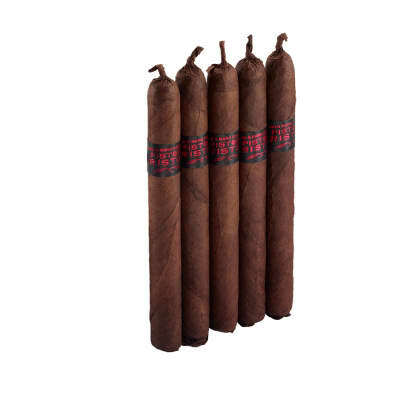 The smoke is sweet, smooth, and well-balanced with an appealingly spicy finish. Definitely one of the best premium cigar buys you'll find anywhere. 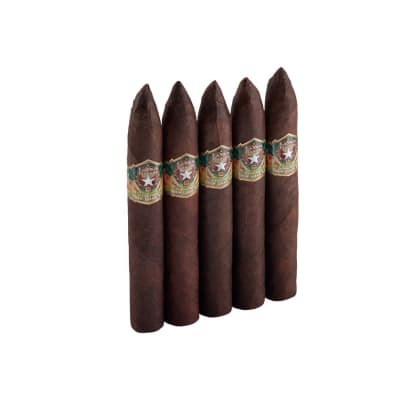 Try this outstanding value by adding a bundle to your cart now.